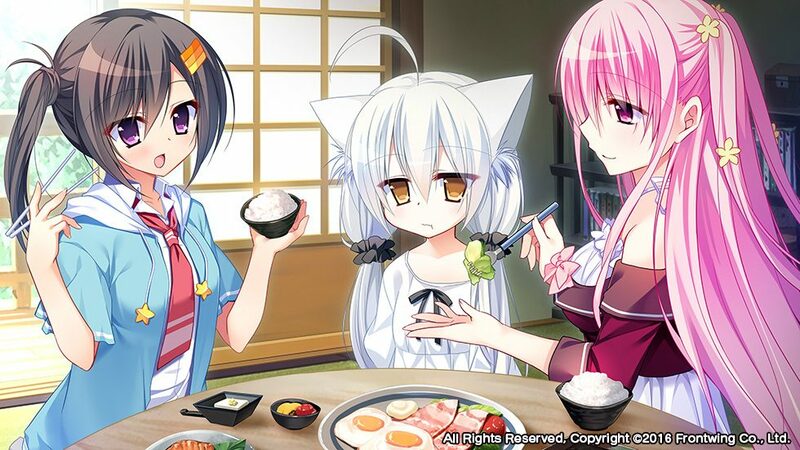 Japanese developer Frontwing (The Fruit of Grisaia) is reaching out to fans after soft sales of their most recent visual novel Corona Blossom, Vol 1 of 3 is available now on Steam. 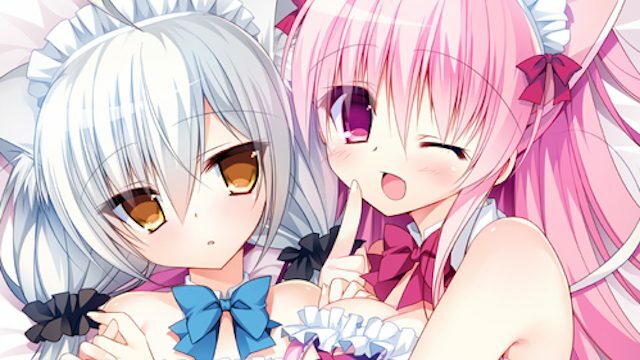 Apparently, after a month since the game’s release the visual novel “is way under-performing” the developer’s projections and sales are the lowest they’ve had for a Steam release. 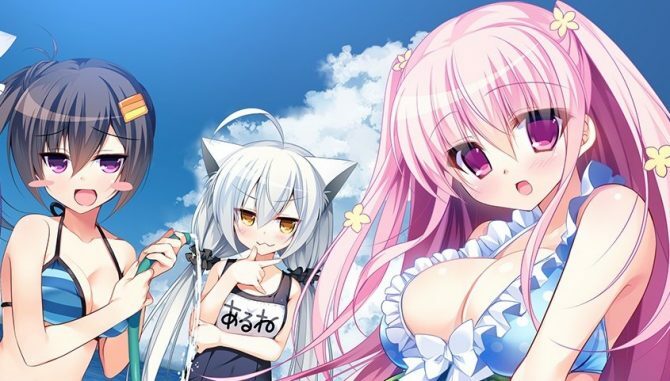 After announcing earlier this year that they will begin to self publish their visuals novels in the West, Frontwing saw hope in the market with the wildly successful The Fruit of Grisaia KickStarter. However, it seems that their other visual novels are not seeing the same success. Now, Frontwing is reaching out to the visual novel community to ask for help in understanding how to market and release games in the West. For a small Japanese studio self publishing for the first time, this information could be vital to insure future titles receive localization. It’s been 25 days, but in all honesty, the game is way under-performing our expectations and sales are basically the lowest we’ve had so far for a Steam release. The idea was to draw people in by using the e-mote system and streamline the story into the equivalent of the length of a single light novel. We also felt like the price was low enough to make it an easy purchase decision. Obviously there’ll be plenty of people just not interested in the style or concept, but we’re curious why it’s doing so much worse than all of our other games. The idea is to figure out where we went wrong, and use that knowledge to avoid similar missteps in future releases.